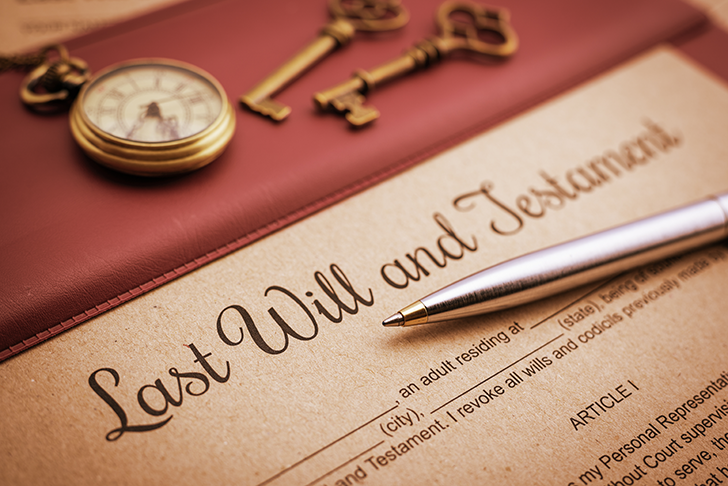 If you don’t have a will or trust, you’re effectively leaving the distribution of your assets to the vagaries of state law. Planning your estate is about caring for your loved ones, seeing they are provided for, and making sure your hard-earned property is distributed according to your wishes. At Depew Gillen Rathbun & McInteer, we have the knowledge and expertise to wisely guide clients in complex estate and trust planning matters, including personal and business succession planning, protection and care of children and other dependents, and potential tax consequences, providing estate planning advice; formation of succession planning vehicles such as family partnerships, corporations and limited liability companies.